Are you tired of the usual beer and wine when drinking? Are cocktails too expensive at your favorite pub or bar? 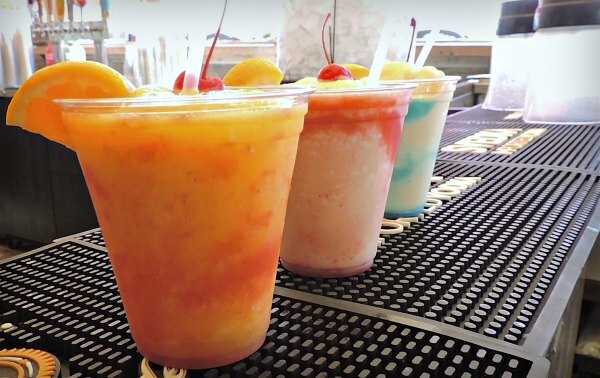 Worry not, leading beverage distributor ARC Refreshments Corporation outlined here a number of summer cocktail mixes you can easily make this hot hot summer- without breaking the bank. An important disclaimer though: make sure to drink responsibly. This drink goes down smooth as if you are just drinking a strong cola. It is served over ice which means you can choose to wait for it to mellow or drink it straight to not waste the spirit. For a twist, use RC Cola instead of the usual coke. 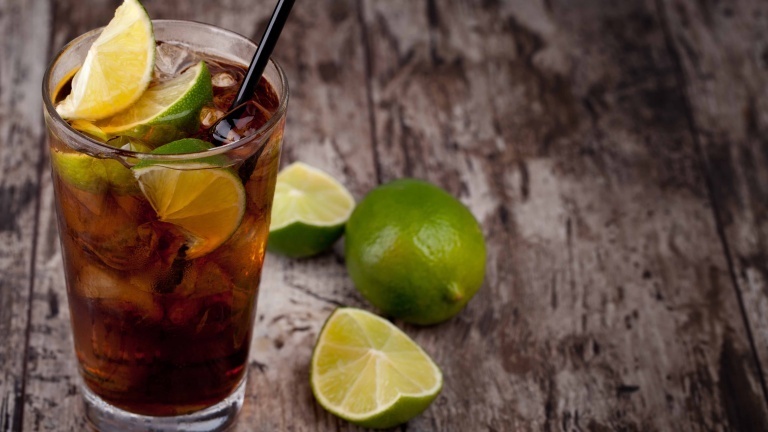 This cola will introduce a better flavor and instantly turn your average, typical Cuba Libre into a more invigorating drink. This unique twist over the standard J&C cocktail mix will give you a refreshing drink using RC Cola that will slowly but surely give you that chill buzz. Mix to your preference. Serve over ice. 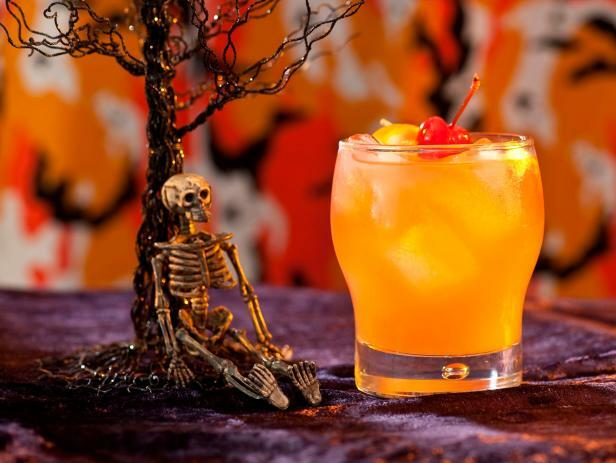 This sweet cocktail can be as strong as you want. Be generous on the vodka or the lime depending on your preference. 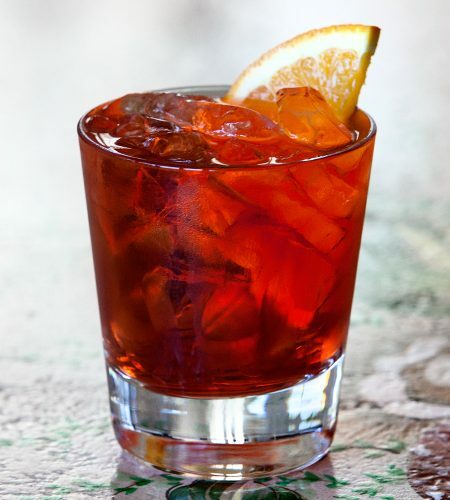 If you want an even sweeter mix that will go down easy, the Zenmeister is the mix for you. 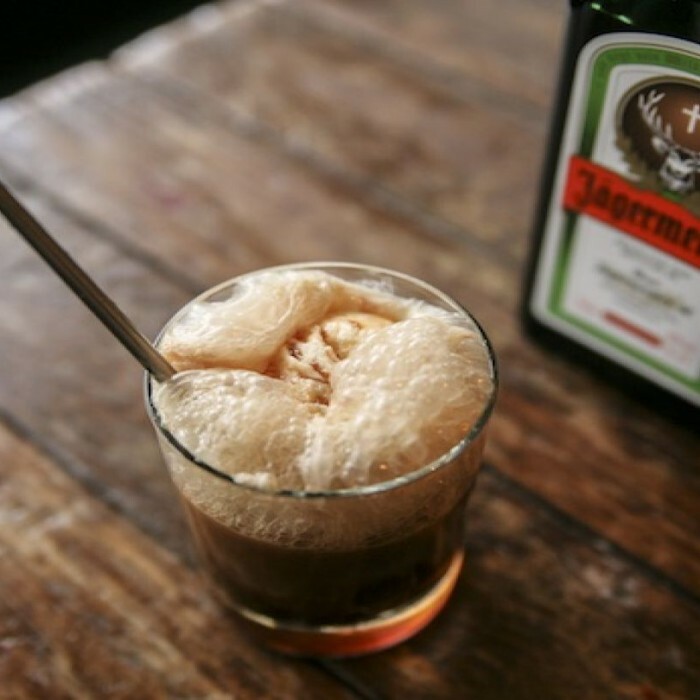 The root beer’s strong taste mellows out the Jagermeister’s sharp sweetness and bitterness. Mix them both. 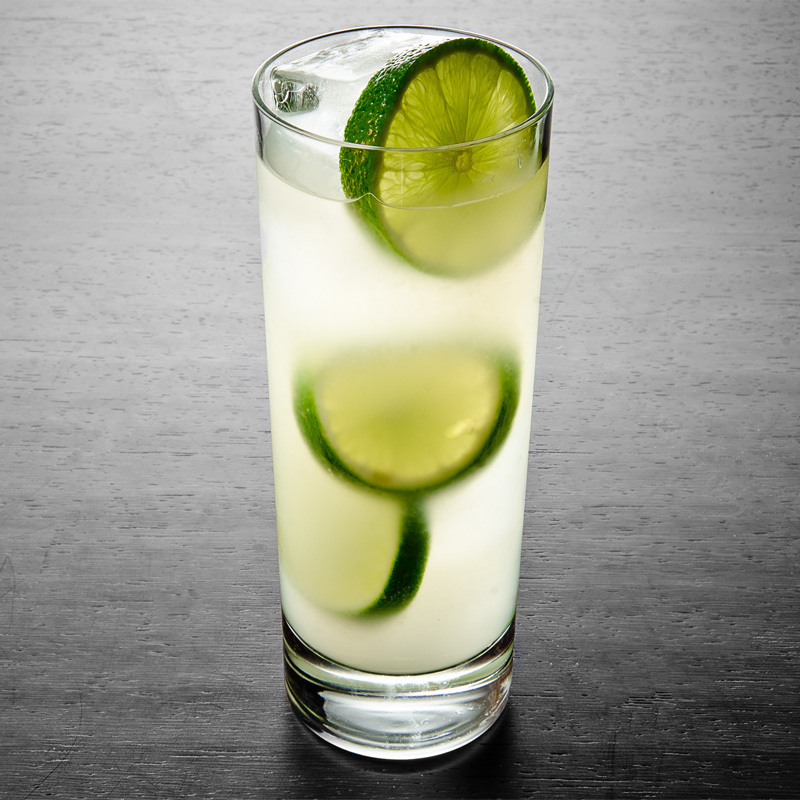 This is one of the lengthier cocktail recipes but it is worth it. Tiger Paw is as strong as it is flavorful. The perfect summer cocktail shouldn’t be hard to find – or burn a hole in your pocket. 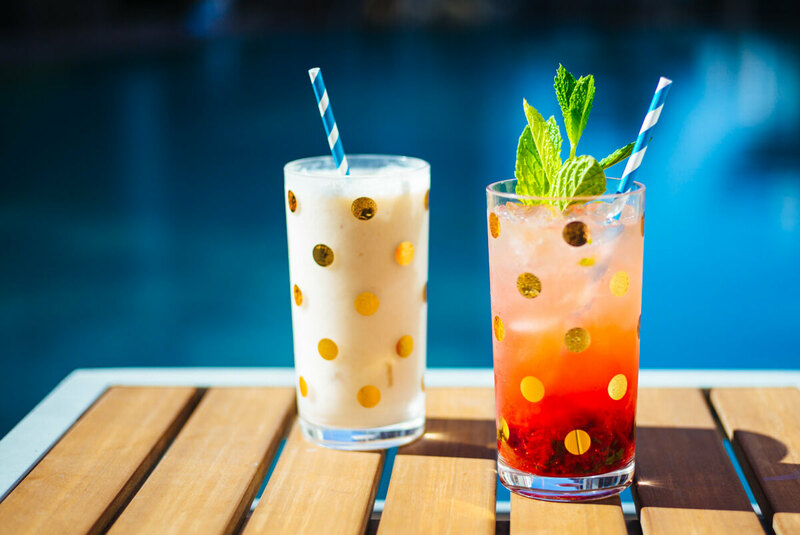 Try these summer cocktail recipes and have fun drinking with friends! But always remember to drink responsibly.